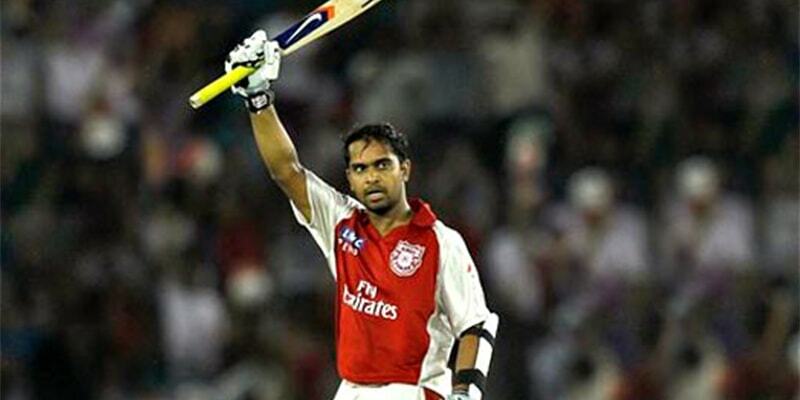 The Forgotten Stars Of IPL: 5 Players Who Came, Conquered & Disappeared! 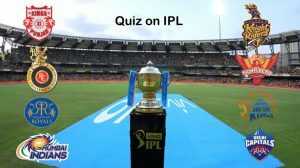 Almost a decade ago when BCCI came up with an idea of revolutionizing Indian cricket by introducing franchise system based Indian Premier League (IPL) it promised to throw uncapped, fringe-players into the mainstream cricketing arena. IPL gave the rookies a platform to prove their worth and get into the selector’s mind to hop into the Indian jersey. While some players like Ambati Rayudu, Hardik Pandya, Krunal Pandya, Jasprit Bumrah utilised the most from this opportunity by showing some consistent performance, there are also few players who dazzled in their respective season in this star-studded affair but couldn’t live up to the expectations of the team in the subsequent seasons, which ultimately resulted in a quick descent from the heights of fame and went into total oblivion. Following is a list of players who proved to be a flash in the pan and ended up being one season wonders! Paul Valthaty after scoring his maiden IPL century. The opener was a revelation for Kings XI Punjab in 2011 where he shot to fame after he scored a blistering century to chase down a target of 189 posted by the reigning champions, Chennai Super Kings. The right-handed batsmen’s unbeaten knock of 120 in 63 balls was the first century of the season. He managed to score 463 runs at an average of 35.61 with a strike rate of 136.98 in the season. His run tally was the sixth highest that year, behind blockbuster players such as Chris Gayle, Virat Kohli and Sachin Tendulkar as he registered one hundred and two fifty-plus scores. However, Valthaty’s career went into a downhill after he was not able to live up to the hype in the successive seasons as he only managed 30 runs in 6 matches and only played one match in the 2013 IPL. This was the end of his recognised cricketing career. Manvinder Bisla in action at the final of 2012 IPL. The former Kolkata Knight Riders wicket-keeper, batsmen played a match winning innings of 89 from 48 balls against Chennai Super Kings in the final of 2012 edition to guide KKR to lift the trophy. He received the Man of the Match award for this innings. After he failed to maintain consistency with his performance in the next season, KKR decided to drop the player and he was purchased by RCB in 2015 edition of the IPL. But he was hardly given any chance. He faced a lot of backlash from cricket fans in India when he misbehaved with the legend Rahul Dravid during an IPL game and since then he has been out of the cash-rich league for years now and there’s no scope of return. Swapnil Asnodkar in action during the 2008 IPL season. In the inaugural season of IPL where most players struggled to figure out the formula of success the young 24-year old wicket-keeper batsmen from Goa made all heads turn by displaying some blistering starts alongside the experienced Graeme Smith. 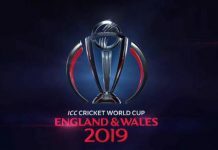 By the end of the tournament, they had scored 418 runs together at an average of 59.71 – the highest of the tournament. This stable opening pair provided a strong base for Rajasthan as they went on to win the debut season of IPL. He scored a total of 311 runs from 9 games at a very good average of 34.55 and a strike rate of 133.47. However, things fizzled out as Asnodkar could not reproduce his 2008 chronicles in the next season as he could only manage 112 runs in 11 matches, the poor form prolonged and led to his exile from the IPL arena. Saurabh Tiwary against Deccan Charges in 2010. The Jharkhand lad, a look-alike of MS Dhoni with his long locks and attacking approach was a permanent feature in the IPL arena. He was first signed by Mumbai Indians (MI) for the inaugural edition of IPL but his breakthrough season came in 2010. He scored a total of 419 runs from 16 matches with three fifty-plus scores with a strike rate of 135.59 in 2010 edition of the tournament. He combined with Ambati Rayudu (356 runs from 14 matches) to give solid middle-order support for MI. He played a crucial role in his team’s journey to the final that season. Saurabh Tiwary With Suresh Raina Playing For India. For the next three seasons, he was part of RCB but failed to recreate that old magic of 2010. Further, his stint with Delhi Daredevils in 2014 was cut short by an injury to his shoulder and Imran Tahir was called-up as his replacement. In 2016, the new franchise of Rising Pune Supergiants roped him in for their debut IPL season. He scored two half-centuries that season and followed them up with another one in 2017 for Mumbai Indians against Kolkata Knight Riders (KKR). His demotion in ranks, from being a first choice starter in the playing eleven to not finding a place in the starting eleven in the recent seasons, has been glaring. The highlight of his IPL career remains the 2010 season that handed him a team India debut against Australia. Rahul Sharma For Pune Warriors India. Right handed leg breaker and googly bowler from Punjab impressed with his stint with Pune Warriors in the 2011 edition of IPL. Although he made his IPL debut for Deccan Charges but unfortunately wasn’t impressive enough to be fielded consistently by the franchise. He finished with 5 wickets from 6 matches in the 2010 edition. His fortunes favored him the next season as Pune Warriors India (new edition in the 2011 IPL) picked him up for the 2011 season. He took 16 wickets from 14 matches with a mind-blowing economy of 5.46. He came into limelight due to his impressive bowling figures with his dream spell against Mumbai Indians where he took the figures of 4-0-7-2. This was the most economical bowling performance of the 2011 season. His bowling in the MI fixture even earned him praise from cricketing legend Sachin Tendulkar and he was aptly awarded the Man of the Match though his team lost the fixture. Rahul Sharma Playing For India Against West Indies. The performance created enough of a buzz for the Indian team call-up but he couldn’t carry on his fabulous form of IPL. 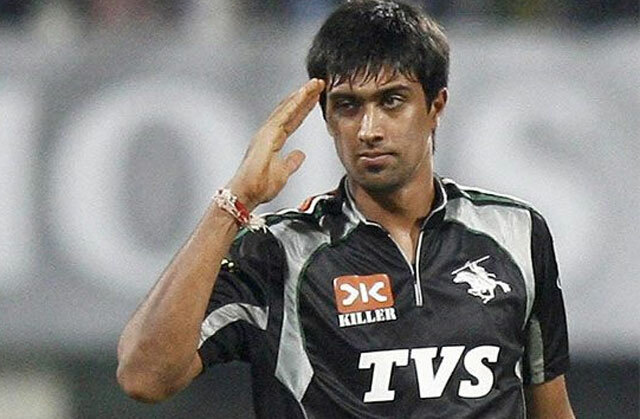 On 8 December 2011, Rahul Sharma made his ODI debut for India in the 4th ODI against the West Indies and took three wickets. All three batsmen were bowled. He played a total of 4 ODI’s and two T20’s, but his national stint was not as successful as the IPL of 2011 and was later dropped from national colours and his prolonged poor performance led to his exit from the cash-rich league. Perhaps this was all that these players deserved, as in the fast lanes of IPL, a second chance is as elusive as it gets! 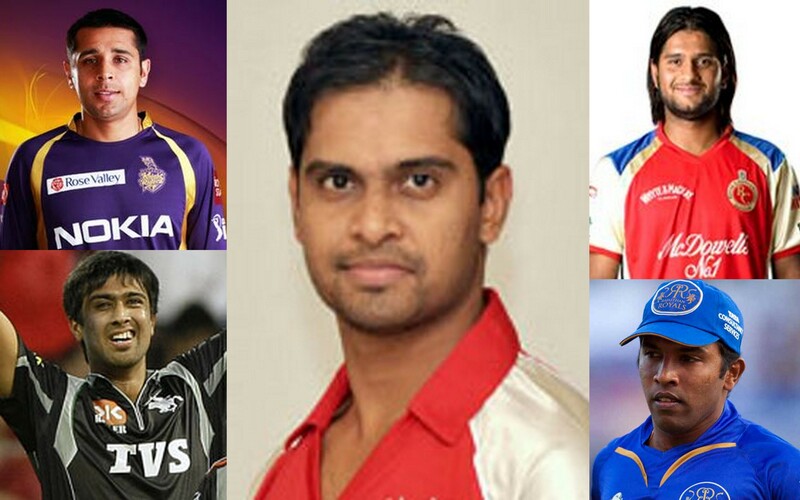 “Xplore Sports” wishes these talents luck and prosperity with their ongoing careers and all their future endeavours. Previous articleXplore Flashback: Celebrating This Iconic Day When History Was Scripted! Next articleChelsea Must Keep Faith With Maurizio Sarri For Another Season.